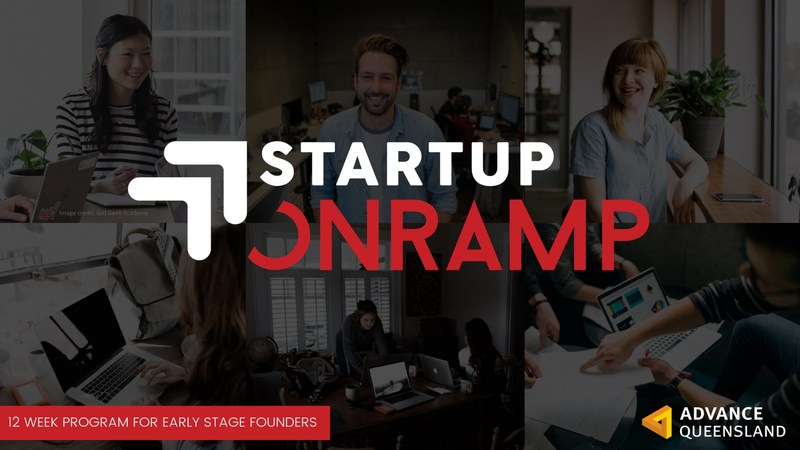 Startup Onramp was created to encourage more people to become startup founders and to give them the knowledge, skills and connections they need to maximise their chances of success. We know it can be hard to be in the right place at the right time, so we are making it easier for anyone to join this program, by offering it online via Zoom…so no matter where you are, you can join in each week and be supported on your journey to start your own company. 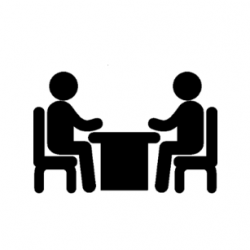 The 12 week Startup Onramp program is for startup founders who are at the beginning of their startup journey, including those who currently have a day job and want to make the transition from employee to startup founder. The program comprises a two-hour workshop each week, plus weekly individual mentoring sessions, and culminates in a pitch night in which all participants pitch their startup and share their learnings with fellow entrepreneurs. Startup Onramp has launched its Regional Queensland Program with funding from the Queensland Government to enable the program to be made available to startup hubs across the state over the next three years. 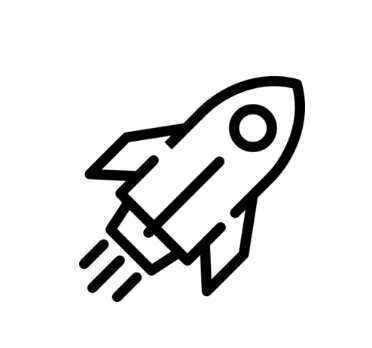 The funding enables regional startup hubs across the state to deliver the 12-week Startup Onramp program and equip hundreds of Queensland-based entrepreneurs with the skills and connections they need to launch successful tech startups. Graduates of the Queensland regional program will be invited to take part in a state-wide showcase event at which Queensland’s best startups will pitch to an audience of successful entrepreneurs, investors and corporates at the annual QODE conference.